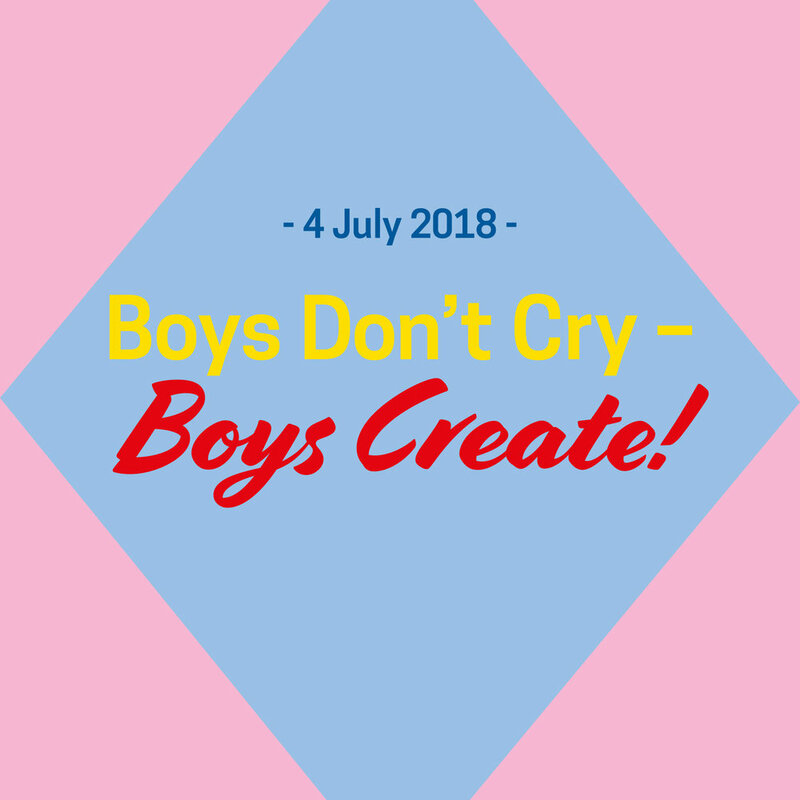 18 years after this watershed cinema moment, Hotpencil Press and Trans Creative present ‘Boys Don’t Cry – Boys Create’, an evening of Trans Masculinity, reclaimed and re-spun. For the last 18 years trans and gender nonconforming artists have been telling our own stories, performing our own narratives, demanding to be seen. This new show explores ways to show our bodies and our worlds as they are lived. Not through a mainstream lens! Not with fetishisation! Not with death and destruction! All hail the new 21st Century Boys! Artists include Husk, Elijah W Harris with Tallulah Rose Haddon, Jamie Hale, Krishna Istha and more tba. Following the performance event Zorian Clayton of BFI Flare will host a discussion of ‘Boys Don’t Cry’ and the trans masculine experience. Event curated by Dr B. and Serge of Hotpencil Press (‘There Is No Word For It’, 'The (Trans) Mangina Monologues‘, 'The Butch Monologues’). Supported by Arts Council England and Superbia at Manchester Pride.